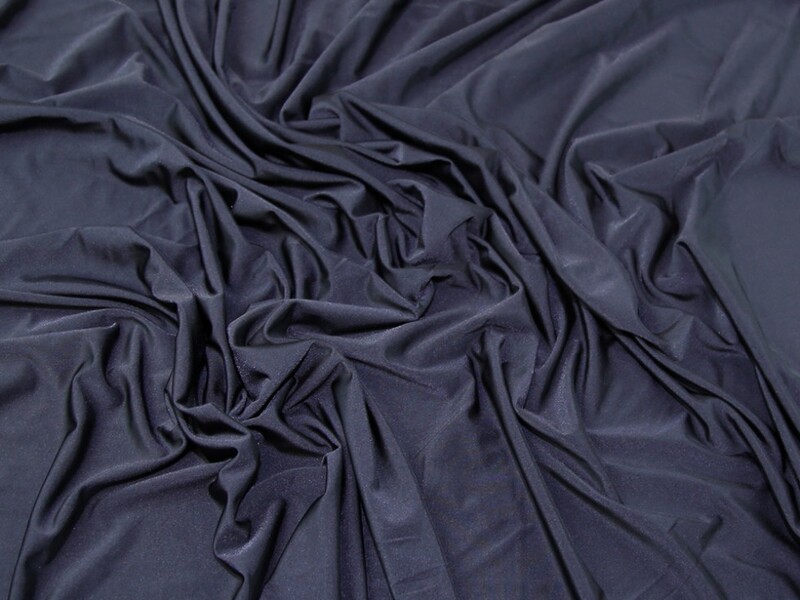 This gorgeous knitted jersey dressmaking fabric called Diablo has the most wonderful soft and slinky drape. This fabric would be perfect for making into tops, cardigans, skirts and dresses. As part of our clearance range we are able to bring this fabric to you at a much cheaper price than the RRP, but only whilst stocks last!